April is a month of showers, renewal and for Boo a lot of doctor’s appointments. This Throw-back Thursday I explained on April 1, 2013 why April is probably my least favorite month. This entry was posted in 31 for 21, challenge, faith, TBT, tethered spinal cord on October 9, 2014 by firebailey. A few months ago Boo began serious toe-walking. She could be a contender for the Boston Ballet. It was concerning because this is also a serious sign that her spinal cord had retethered. The neurourologist (yes there is such a thing) and the neurologist told me to call the neurosurgeon ASAP. I was floored. I was told that there was a slim chance Boo would need further surgery. I admit it, I broke. A little. Okay, a lot. Then I called the neurosurgeon and asked for an MRI. I was told that she had to be seen by him first. And this ladies and gentleman is why healthcare is so expensive. But that is a rant for a different day. We finally got an appointment with the neurosurgeon who told me that there was a ZERO percent chance his surgery resulted in a retether. Since I really do not care for the man I doubted him (gasp!) and explained the MRI was a non-invasive procedure. 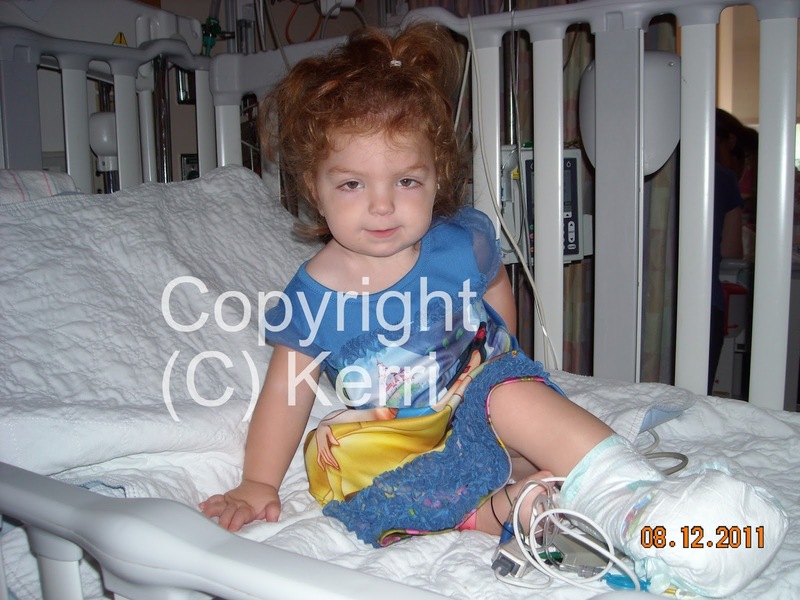 That although she would need to be sedated and there were risks associated with that sedation there was more of a risk that if her cord remained tethered we would be facing nerve-loss, muscle loss and a host of other scary things. So order the test. I won or he conceded just to get me out of his office. Either way Boo got her MRI. Unfortunately for her it was scheduled for 2 pm and she could not eat after midnight. Then her test was postponed until 4:30 pm. Most adults I know would not be able to go 20+ hours without eating. In solidarity I did not eat either. I was crankier. Boo was a trooper. She didn’t cry at all. That is until the first IV attempt failed. And the second IV attempt while successful was a tad traumatic. Once medicated she fell asleep mid-scream. She woke up in mid-scream. It was the first time she was terrified of a nurse. I don’t know who was more heartbroken, her nurse or her. The nurses at Children’s are simply the best. They gave her what comfort they could (me) and kept her safe. 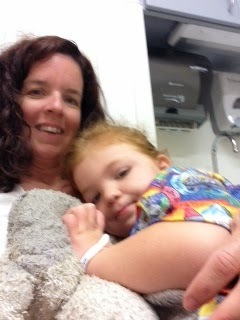 Boo calmed down, we went home and waited to hear from neurosurgery. Tired of waiting I called and found out that I was wrong. The neurosurgeon was right. HIS surgery didn’t result in a retether. 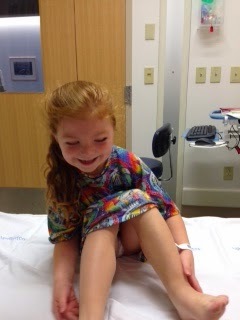 She will need to see orthopedics and do more stretching. But Boo doesn’t need more surgery. So he can be right and I will take the hit. Because she doesn’t need more surgery. Best end of summer news ever. 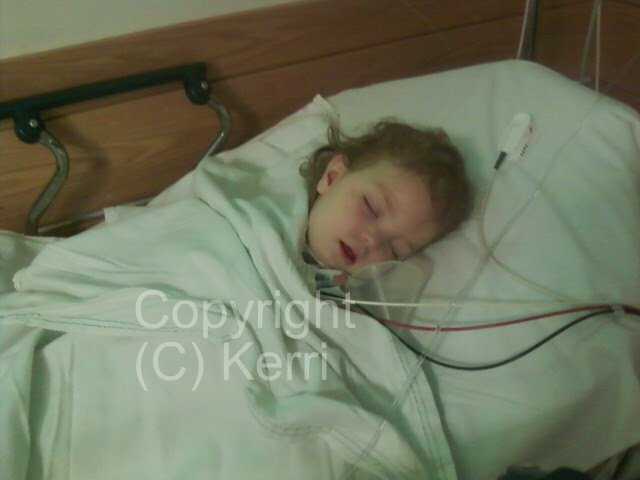 This entry was posted in awareness, Boston Children's Hospital, surgery, tethered spinal cord on August 29, 2014 by firebailey. 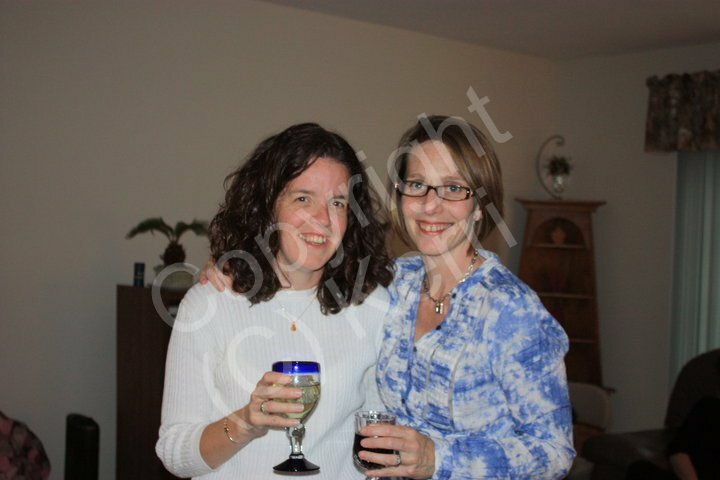 Welcome to my version of Throw-Back Thursday, blog style. I’m taking Thursdays to revisit some older posts. Posts from before anyone read my blog. I hope you enjoy the trip back in time. 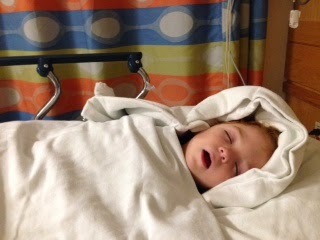 A year ago today Boo had surgery to release a tethered spinal cord. I will never forget how this one thing devastated me. All her other health crisises were just that, a crisis. I had to keep calm, carry on and be the rock for not only Boo but for every other family member too. But this, it just took the rug out from underneath me. I am still not sure why. I remember when GI (of all specialities) wanted to do the MRI of the spine to see if, by slim chance, Boo had a tethered cord. 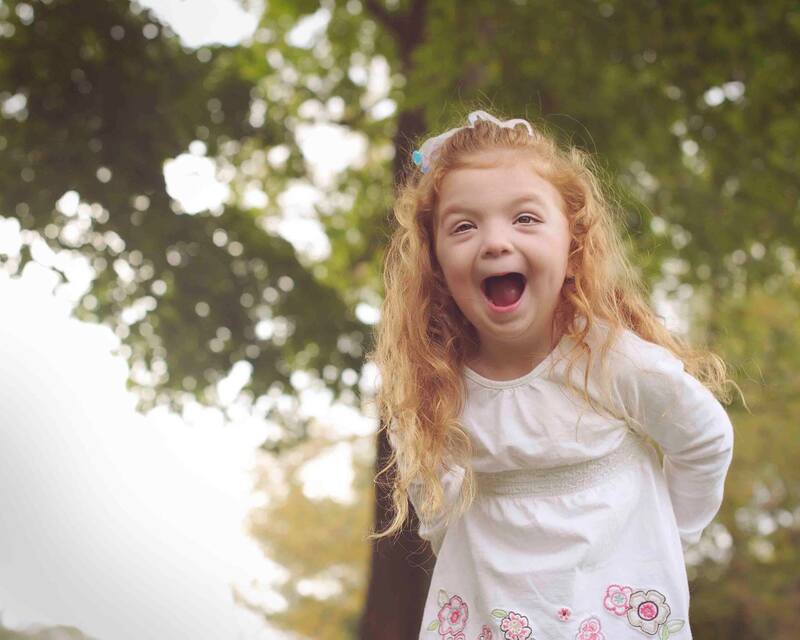 Her doc had recently been to a conference where they found that children who have extreme bowel issues ended up having an undiagnosed tethering. For some reason (medical, beyond me) the nerve endings interfered with the bowels. Since Boo had to be sedated anyway, I e-mailed all the docs and asked if anyone else wanted something done to schedule it for the same day. Neurology decided to rescan her brain to see if there was any change to the corpus callosum (the white matter in between your gray matter, Boo’s was too thin). Since we were told that the corpus callosum could not ‘grow back’ I expected to hear that Boo’s brain still showed evidence of a lack of CC. I figured the spine MRI would be fine. I couldn’t have been more unprepared. The brain MRI showed that the corpus callosum had completely grown in. That it was, for lack of better terminology, perfect. BUT the spine MRI showed a tethered chord and she would need surgery. Here was the kicker, unlike all the other crisises, the decision for surgery was up to me. Not the neurosurgeon (whom I despised) that went to an actual medical school, but me. The mom. The one without a medical degree. Sure it was up to husband, too. But let’s face it, this was a decision that I had to make. We were told that the tethering was “POSSIBLY” affecting her bowels but they didn’t know for sure. What they did know was between now and when she was in her late teens she would most “PROBABLY” need to have the surgery. It was up to me to decide when and if. That the surgery was “no big deal” he did it all the time. (yup, I still dislike him) I replied that he didn’t operate on MY daughter’s spine every day of the week and this was major surgery for her, if not for him. Hello, can I say again that I do not have a medical degree? Since I (inappropriately) despised the neurosurgeon we met, I got a second opinion at another hospital. Where, I basically got the same diagnosis. However Doctor #2 felt that the tethering was more severe than what doctor #1 thought. She said that if it was her daughter she would do the surgery sooner rather than later. She went in to all the risks associated with waiting. She emphasized with how hard the decision was to make. I loved her. But off we went to our local Pedi for his opinion. He told us that when the number one doc in the country tells you your daughter needs surgery you don’t go against his recommendation. And as much as I loved doctor #2, our pedi (correctly) felt that since Boo’s 13 other doctors were at hospital #1 we should stick with doctor #1. Because in the case of Boo, if something can go wrong it will. I went home and broke. Literally fell to the floor and broke. That was when I learned how strong and how much I depend on my BFF, Tia. She let me break and was strong enough to carry me through the hardest (at the time) decision. It was then that I realized that without my ‘village’ life with Boo is impossible. I decided to do the surgery sooner rather than later. I felt that the pain would be more easily managed, that because she would have to stay flat in bed it would be easier to do at 2.9 than 18 years. That if something went wrong, I would rather have her not know. My rationale was Boo had just started walking independently that week. If she was unable to go back to walking afterwards, in my mind, it would be better not to have walked. I was probably wrong in all of these thoughts. But they were mine, honest and true. So a year ago, on August 10th Boo had spinal surgery. She made a speedy recovery. On day 2 of laying flat, the minute she was allowed to sit up, she did. And promptly tried to break out of the crib. She loved the Princess Carriage (I put in a lot of miles walking the halls). So, Doctor #1 was right. The surgery went fine. He was wrong about some things. Turns out that Doctor #2 was right, the tethering was much more severe than he thought. The surgery lasted much longer and was not as “quick and easy” as he thought it would be. The nurses at Children’s Hospital Boston are simply the best. Not only did they not let doctor #1 discharge her when he wanted at post-op day 2. They went over his head to keep her to post-op day 3 as per protocol and she was beyond constipated. They were loving, supportive and thought of everything. Even her bandage! The surgery also did NOT fix her bowel issues. Although she did grow an inch, so while she is still “short” she is growing. Hey, I take my side benefits where I can. I still cannot stand him, but my daughter can still walk so it’s all good. The surgery went so well, in fact, that as soon as we got home Boo was climbing on top of my kitchen table. 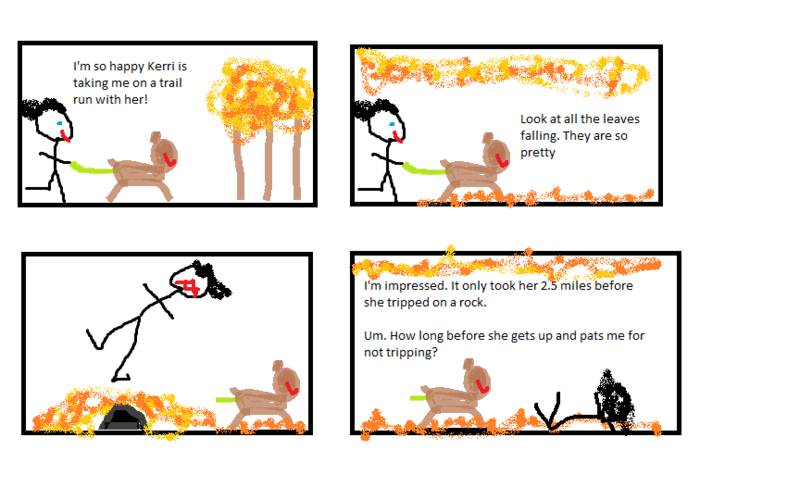 The next week she fell down the stairs and gave herself a nice concussion. But the spine was fine. And so was Boo. We survived not only the surgery but the experience. I will never forget how happy I was to be discharged from the hospital. I will never forget how when I needed strength Tia was there. I will never forget that it okay to break once in a while. As long as I have Tia. 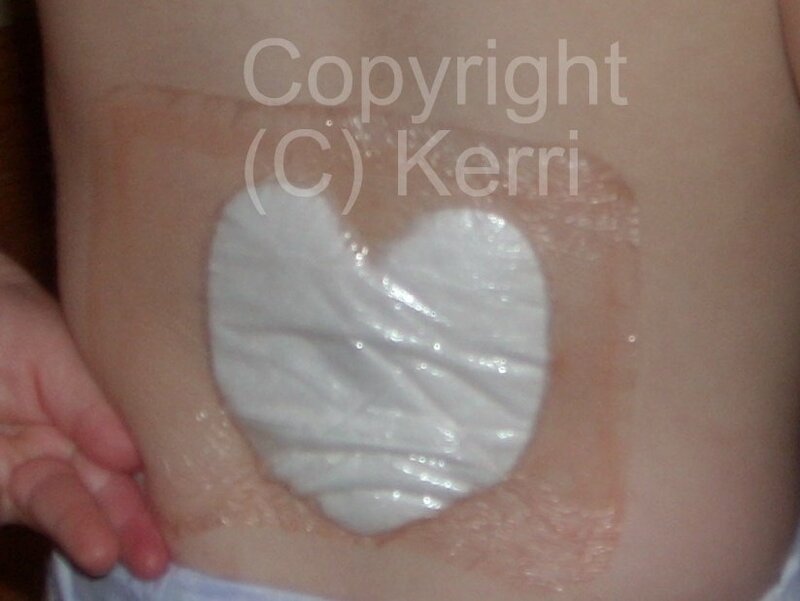 This entry was posted in children's hospital, surgery, TBT, tethered spinal cord on August 7, 2014 by firebailey. 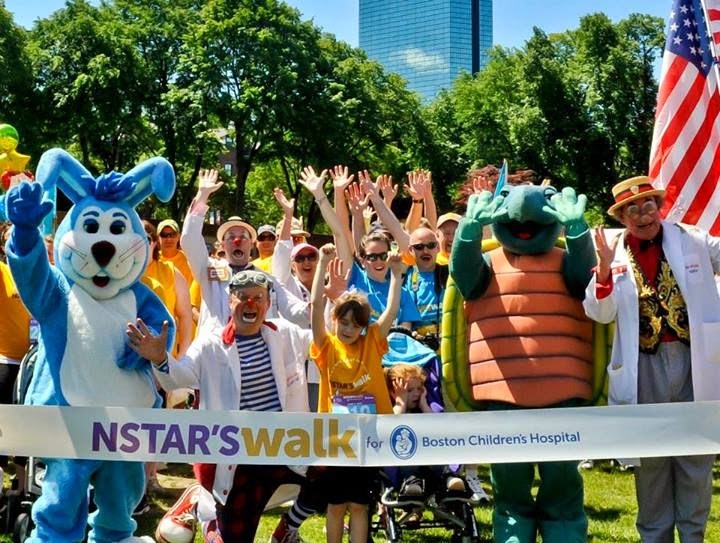 Last year our family kicked off the NSTAR Walk For Children’s Hospital in Boston. 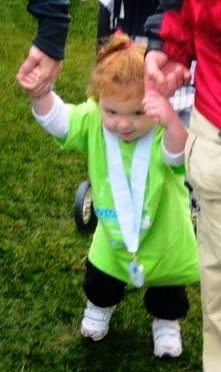 We have walked every year since Boo was discharged from the NICU. Last year, over 25 of our closest friends and family joined us. 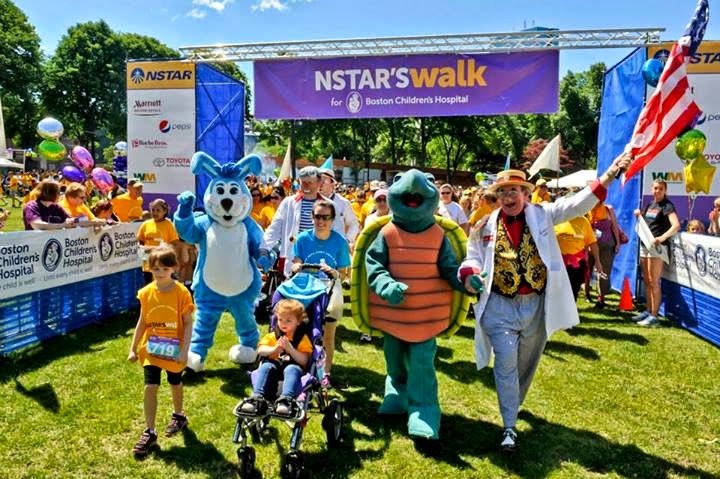 We walk to thank everyone from the doctor to the nurse to the technician to the janitor how makes every visit as painless and comfortable as possible.We walk for the parents who are scared out of their souls that their child is in pain. 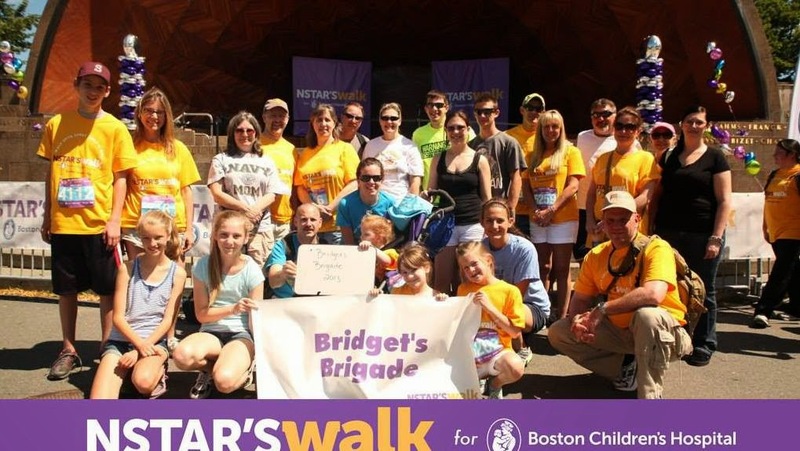 We walk for the children who cannot. I am asking everyone to join me this year in supporting the hospital that saved Boo’s life. Not once, not twice but every time. Please consider sharing via Twitter and Facebook. I thank you. Boo thanks you. Her Brigade will be thinking of all of you when we walk together on June 8th. 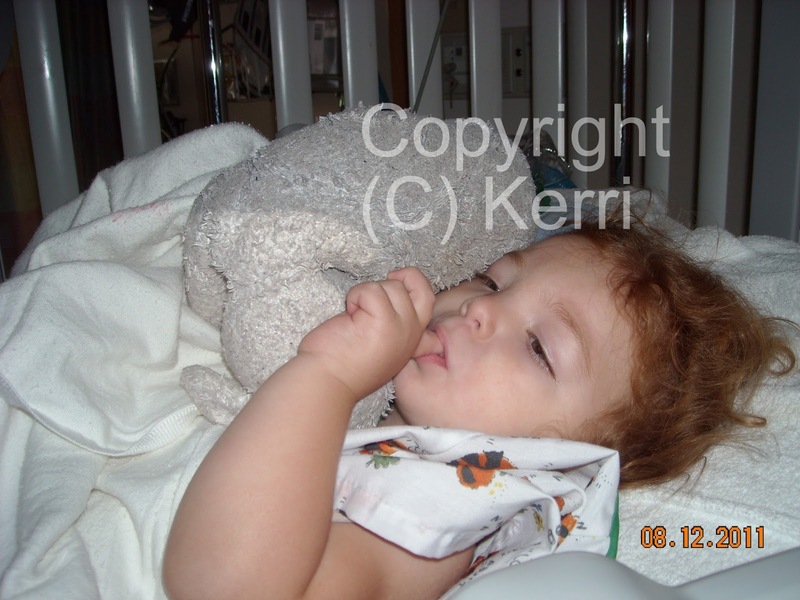 This entry was posted in Child, children's hospital, tethered spinal cord on May 19, 2014 by firebailey.